Threading hair is an ancient method of hair removal commonly practiced in Eastern countries, like Egypt and India, but is becoming very popular in the Rio Grande Valley & McAllen, TX, especially with a cosmetic application (particularly for removing/shaping eyebrows). Threading removes the entire hair follicle, lasting up to 6 weeks or longer. There are a few different techniques for threading.  At Beautify, we only use the hand method. Threading allows for a more defined and precise shape and can create better definition for eyebrows. It is also used as a method of removing unwanted hair on the entire face and upper lip area. No chemicals are applied on the skin. When people have certain circumstances, or are taking medicines that conflicts with waxing and sugaring, they may be able to turn to threading. Some hair growth is necessary. 1/16 inch of hair is needed for thread to wrap around. Threading is not a good method for removing hair on arms or legs, as the hair in those regions is typically quite coarse and there is too much to remove. The discomfort is similar to tweezing, but the process is much, much quicker. Some people say they have very little pain from threading, but it has a lot to do with the skill of the technician. 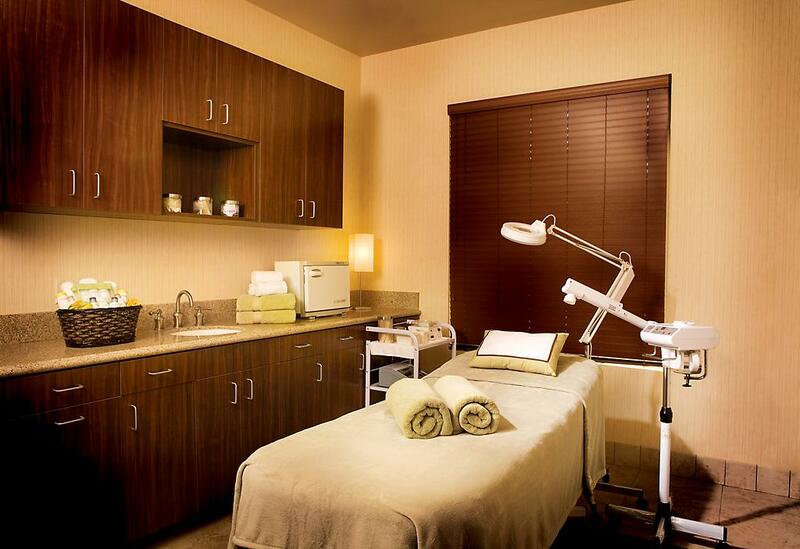 If you are on your menstrual cycle or prior to, you tend to be more sensitive to hair removal.  Eyebrow threading gives the brows the beautiful defined look, that no other hair removal method can do because it is such a precise technique. The hairs do not have to be long in length to get threaded. Also because the thread can get the finest (peachy) hairs out, it gives a defined look. That is another reason why your eyebrow hair doesn't grow back as quickly because every single hair is taken out every time you get threaded.